Hi! 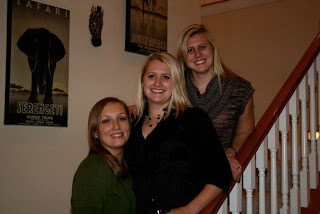 I’m Jessica and I am the sole writer, photographer, and editor of this blog. I love cooking, baking, eating, and talking about food. I firmly believe that the way to the heart is through the stomach; so having a food blog just makes sense to me. I am not a professional chef, writer, or photographer but I am passionate about food. Not everything I make is “healthy” (if you can even define such a broad term! ), but I love making meals from scratch and try to keep a balance between the good and the bad. My goal is to make cooking and baking, even from scratch, seem approachable and even fun! If I can give just one person the boost they need to try something new in the kitchen, I’ll be happy. 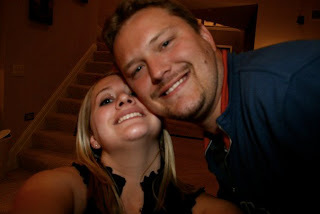 Outside of the kitchen, I live in San Diego with this blogs official taste tester, my husband, Jesse. We just moved back to the States this past fall, after spending a year living in China. We have two beautiful black cats and we are expecting our first child in September! 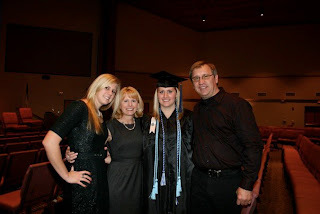 A few other fun facts about me, I am a registered nurse currently studying online for my BSN. I love exclamation points (!) and commas (,) and sometimes overuse them. I am a Leo. My favorite color changes with my mood. I have a Facebook page. And I really love comments, nice ones of course! Well, that’s about everything I can think to share right now. I’m really not shy though and I love making friends, so if you have a question or comment or just want to chat, send me an email through the contact page! Hope you’ll grab your favorite beverage, find a comfy chair, and stay awhile!